While touchscreens are useful for many things, when it comes to car’s infotainment centers, the lack of physical buttons can cause distractions since you have to look at what you’re pressing. Same goes for when you have music playing from your smartphone stuck somewhere besides you in the car. Spotify, the music streaming app, now serves more than 200 million people and many of them are enjoying their favorite songs while driving. And while Spotify can’t suddenly grow tactile buttons on your phone, it added the next best thing for your on-the-road experience — nice, big icons for the important playback functions. 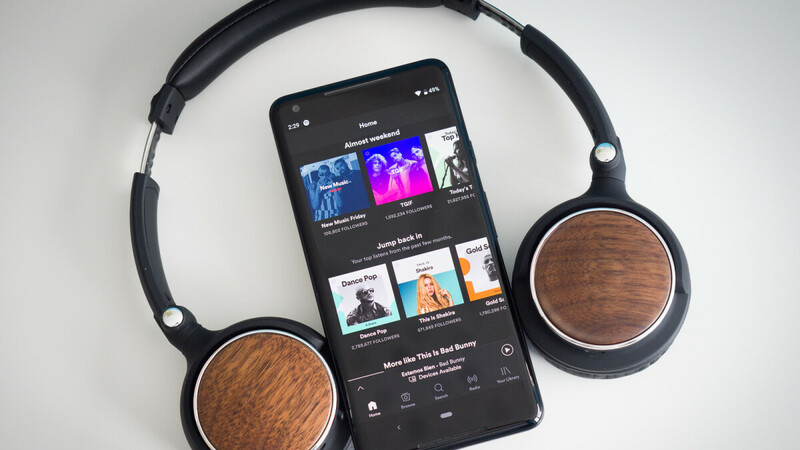 The updated feature was spotted by AndroidPolice as the latest version of Spotify started rolling out to devices worldwide. The update isn’t anything groundbreaking, as we mentioned already. 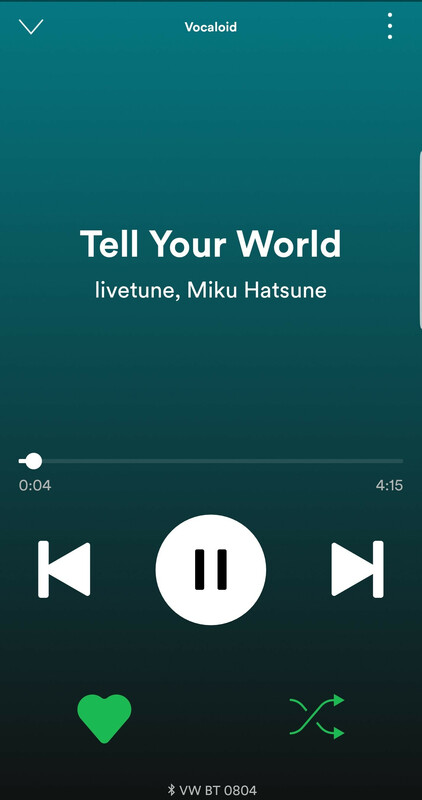 It changes the app’s layout whenever your phone is connected to your car to one that offers easy to see and tap buttons for switching songs and play/pause. The new controls should be big enough for you to operate using your peripheral vision and not have to take your eyes off the road while driving. Yay to safety! For the time being Car View only activates automatically (this can be disabled from the app’s settings) through your car’s Bluetooth connection. If you’re using a cable to connect to your phone, you’re out of luck unless Spotify puts a manual toggle in a future update. If you haven’t noticed a change yet, be patient, the update tide will reach your device eventually! tizen version has problem. cant use remote feature of spotify. did it fix the constant 'connecting to spotify' issue?